In February 2018, the double portrait of my daughter and her best friend, “Friendship”, was honored by the portrait Society of America in their international portrait competition. 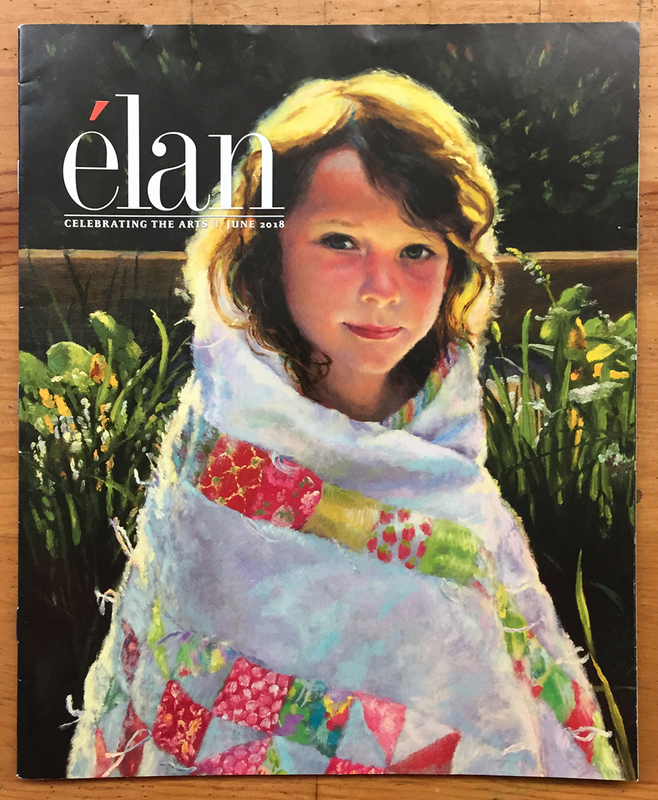 This painting made it through several rounds of jury and was designated has been one of the top 100 entries of that year’s portrait competition. 2,733 paintings for submitted for this competition. The painting “Pink Pajamas” was in two exhibitions in 2018. In July and August, “Pink Pajamas” was juried into the 82nd National Midyear Show at the Butler Institute of American Art. This painting was awarded an honorable mention prize at the opening reception. 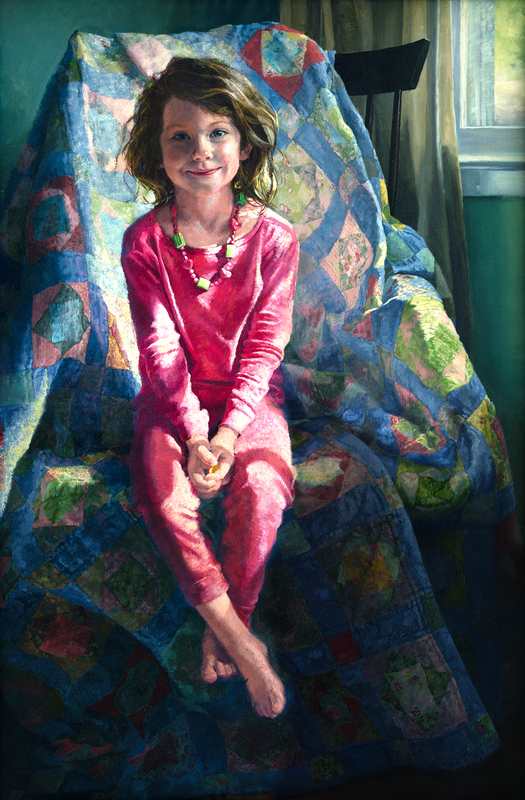 Then in October, “Pink Pajamas” with juried into the 10th Annual Expressions Portrait Competition and Exhibit held locally in Herndon, VA at the Herndon ArtSpace. This painting received the second place award in this exhibition. 2018 ended with two more honors. 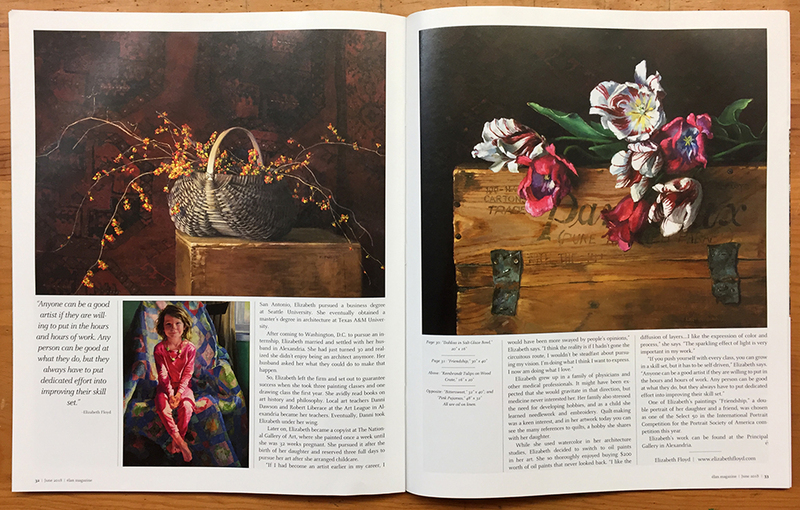 The painting “Friendship” and “Bittersweet” were each awarded finalist status in their respective categories, Noncommissioned Portrait and Still Life, of the Portrait Society of America’s Members Only Competition. Professionally 2018 was a very rewarding year. Personally, it was a difficult year, as I grappled with a bunch of health issues and the loss of my beloved grandmother. I am really looking forward to 2019 being a healthier and a more well-rounded experience. Here’s looking into the future and all the opportunities that may become reality!